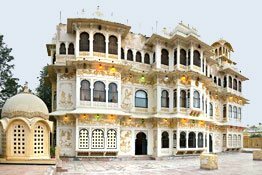 If you wish to experience the royal lifestyle of the erstwhile Indian Maharajas, opt for a stay in Heritage-style hotels in India. 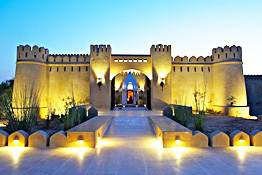 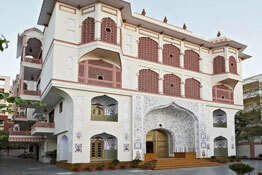 This category of hotels opens its doors to guests who wish to splurge in world-class luxuries. 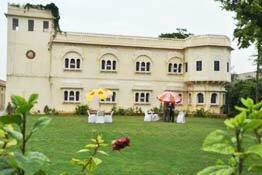 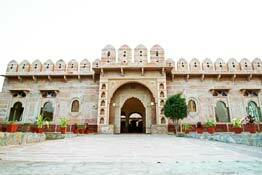 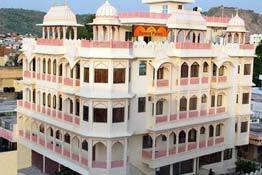 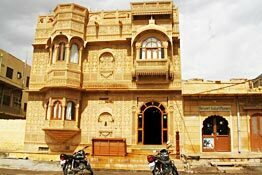 Heritage Hotels of India features a list of such hotels in the country's prime destinations like Jaipur, Mandawa, Shekhawati, Jhunjhunu, Ranthambore, Udaipur, Jodhpur, Bikaner, Jaisalmer, Shimla, Goa, Agra and so on. 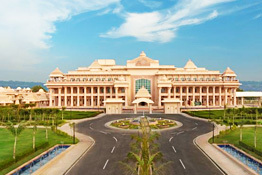 Newly made Heritage-style hotels of India draw their inspiration from the erstwhile palaces and forts of the Indian royalty in their regal interiors, exquisite exteriors and hospitality. 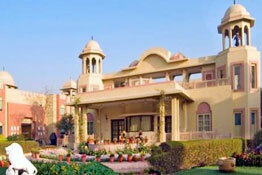 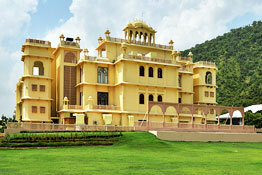 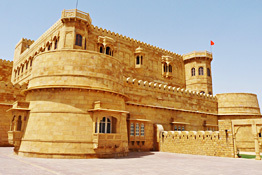 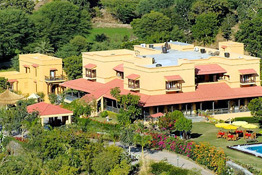 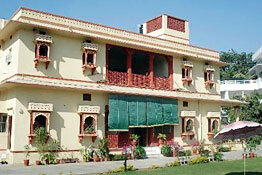 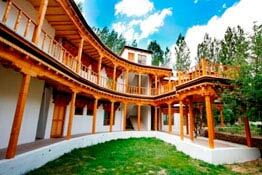 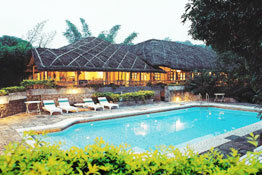 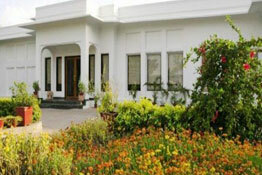 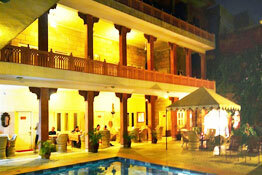 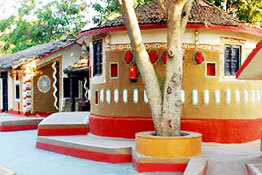 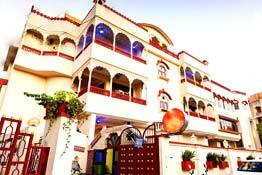 Enjoy a pleasant vacation amidst modern comforts coupled with impeccable Indian hospitality.